Sealed-Lead Acid Batteries | Battery Wholesale Inc.
At Battery Wholesale Inc. we have your Sealed-Lead Acid battery that will fit your needs. These batteries are used in many applications, they are rechargeable, completely sealed and maintenance free. 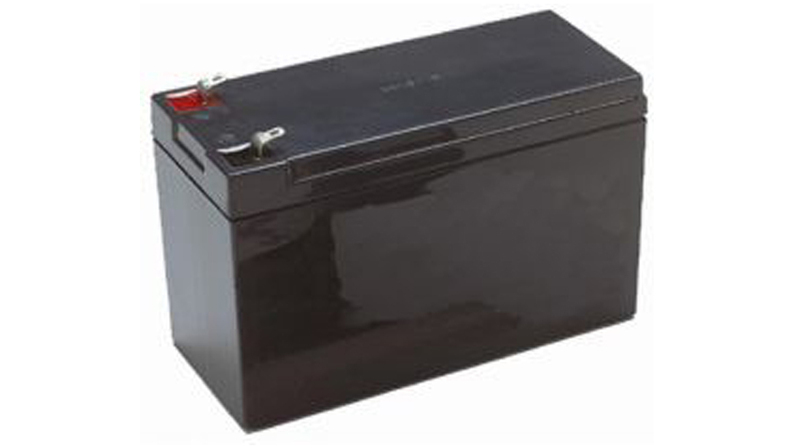 Order your sealed-lead acid battery today. If we don't have it we will do our best to find it for you. Contact us with your needs today!